Note: This is a revised and updated edition. The Paleo diet has been the latest health movement, taking the low carb diet a step further by eliminating grains and legumes and eating only lean, grass-fed meat. In short they consume only what was available to ancient humans or cavemen. The theory says that by eating what human bodies were designed to eat, people will be healthier, have fewer illnesses and lose weight. In many cases, Paleo diet consumers are also fueling their P90X or Cross Fit exercise routines, the two most popular fitness regimes in the country. The health benefits have been supported by major studies. This is a popular trend much like the low carb diet. It is combined with the great bookselling topic of slow cooking. 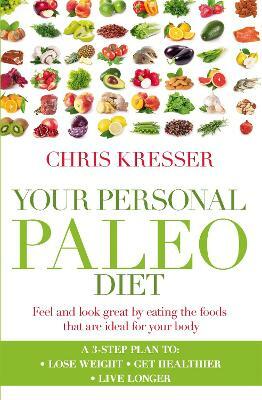 While the cavemen didnt have slow cookers, they certainly used slow cooking techniques over fires which make the meals in this book one step closer to the origins and theory behind the diet. The delicious dishes are as homey as they are healthyand ready when you are. 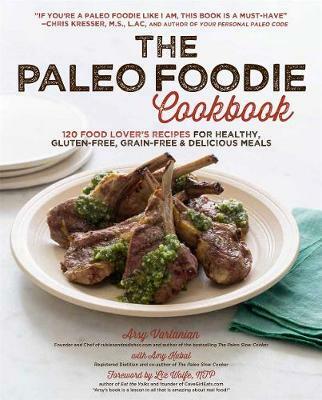 Buy The Paleo Slow Cooker by Arsy Vartanian from Australia's Online Independent Bookstore, Boomerang Books. 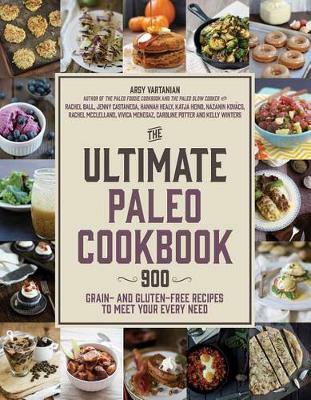 Arsy Vartanian (Santa Cruz, CA) is a foodie and Paleo diet success story herself. Her blog Rubies and Radishes features tasty and inventive meals for those Paleo obsessed. 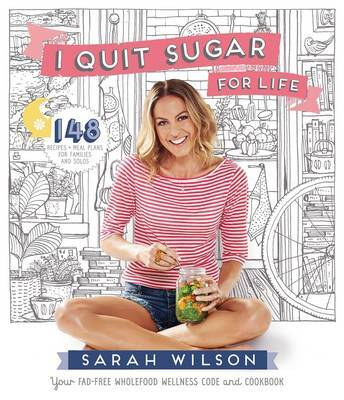 She is also doing Cross Fit like many of her fellow Paleo dieters.